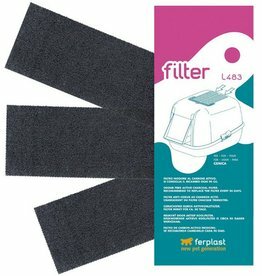 Charcoal filters suitable for Bella, Magix, Prima, Mika and Maxi Bella litter trays for cats. 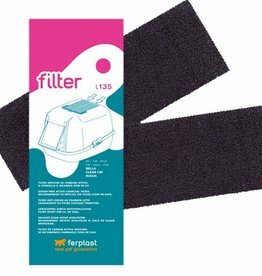 Spare filter for cat litter tray Genica. 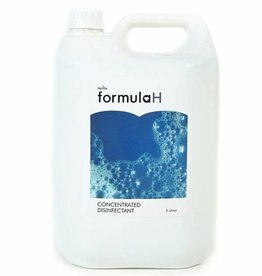 Ensures an efficient anti-odour action. With hood, door flap and handle. The hygienic separate waste system aids low litter consumption. 2 trays and 1 sieve make it quick and easy to clean. 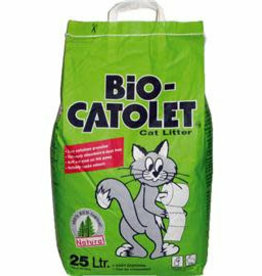 Bio Catolet Cat Litter 100% recycled paper. 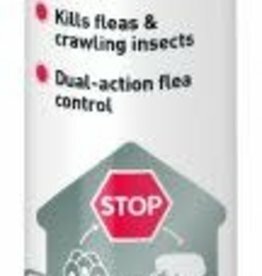 Get Off My Garden Crystals are a safe and humane way to prevent cats, dogs, and other unwanted visitors from fowling on your lawn and flowerbeds. 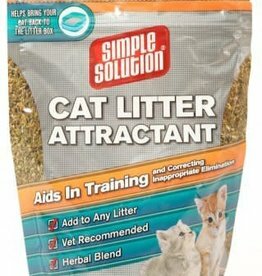 Simple Solution Cat Litter Attractant is very easy to use. 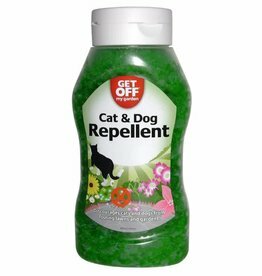 Simply sprinkle on top and mix well into fresh cat litter. 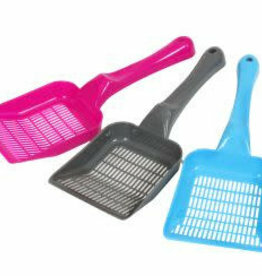 Animal Instincts Fine Litter Scoop, plastic scoop, brightly coloured, handy size. 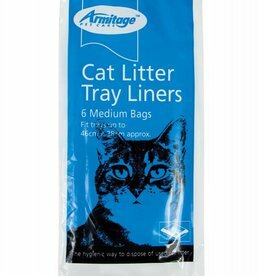 Armitage Cat Litter Tray Liners are the hygenic way to dispose of cat litter. 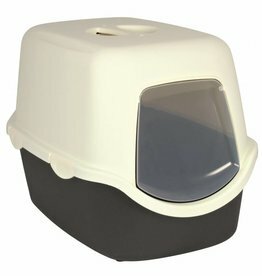 Suitable for larger litter trays. 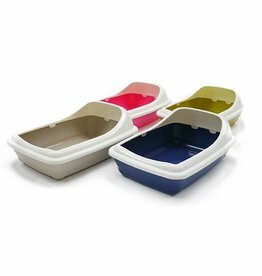 Suitable for small and medium trays. 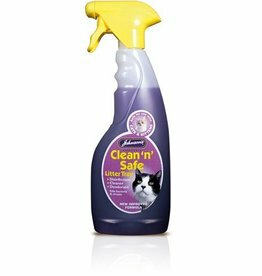 Clean'n'Safe is an all purpose disinfectant, cleaner & deodorant for cat litter trays, feeding bowls, pet bedding etc.It also acts as a deodorant, eliminating odours. Clean'n'Safe is an all purpose anti-bacterial spray for use on carpets, upholstery and fabrics in rooms and in cars. 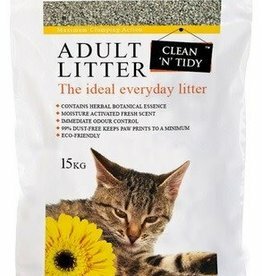 Clean N Tidy Cat Litter Adult Everyday Scented Bag 15kg. Environmentally friendly and 99% dust free. 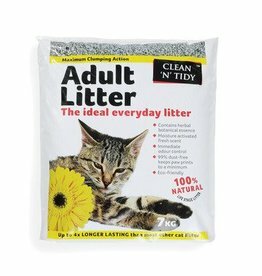 Clean N Tidy Cat Litter Adult Everyday Scented Bag 7kg. Environmentally friendly and 99% dust free. 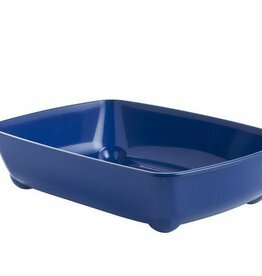 Clean N Tidy Cat Litter Tray Blue Berry 42cm. 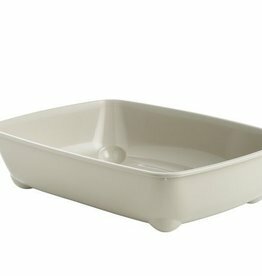 Superb Quality plastic tray with high gloss finish and eye catching colour. Clean N Tidy Cat Litter Tray Hot Pink 42cm. Superb quality plastic tray with high gloss finish and eye catching colour. 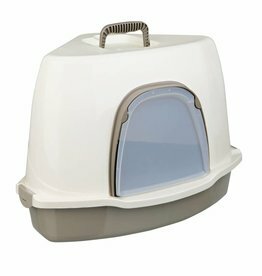 Clean N Tidy Cat Litter Tray Warm Grey 42cm. Superb quality plastic tray with high gloss finish and eye catching colour. Big, strong and home compostable. These bags are made from a natural plant fibre plastic. They are extra large and extra thick, they cater for almost all poop sizes and will break down once disposed of. 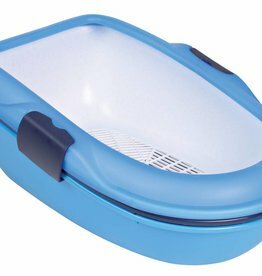 With hood, door flap, scoop and activated carbon filter to help neutralise bad odours. Clean ‘n’ Safe Spray. 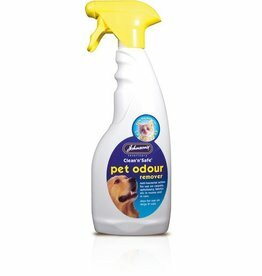 Ideal for cleaning the surfaces your pet comes into contact with. 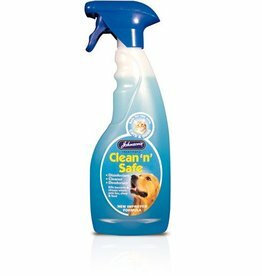 Kills germs and disinfects bedding, litter trays, feeding bowls and around your home. Bob Martin Felight Antibacterial Cat Litter Freshener is super effective with its stay fresh ultimate odour control.